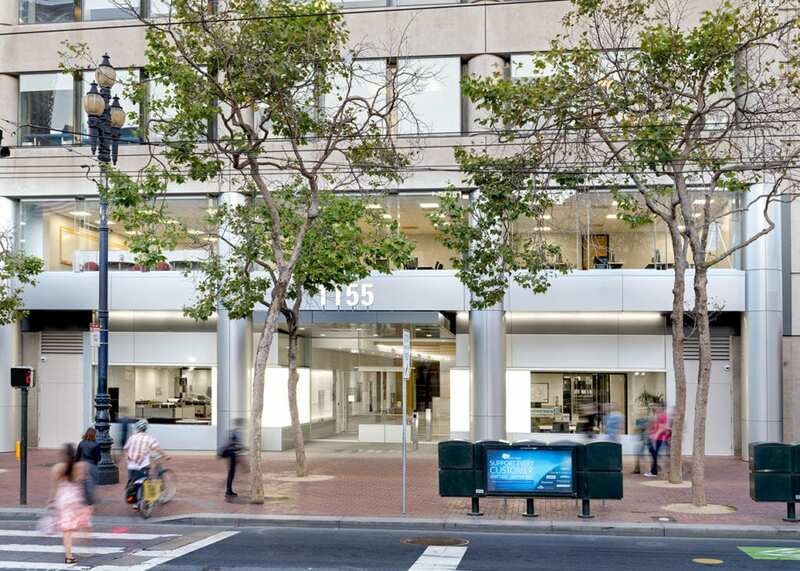 This nine-floor tenant improvement for Laurus Corporation involved the demolition of existing finishes and core and shell upgrades to the building. 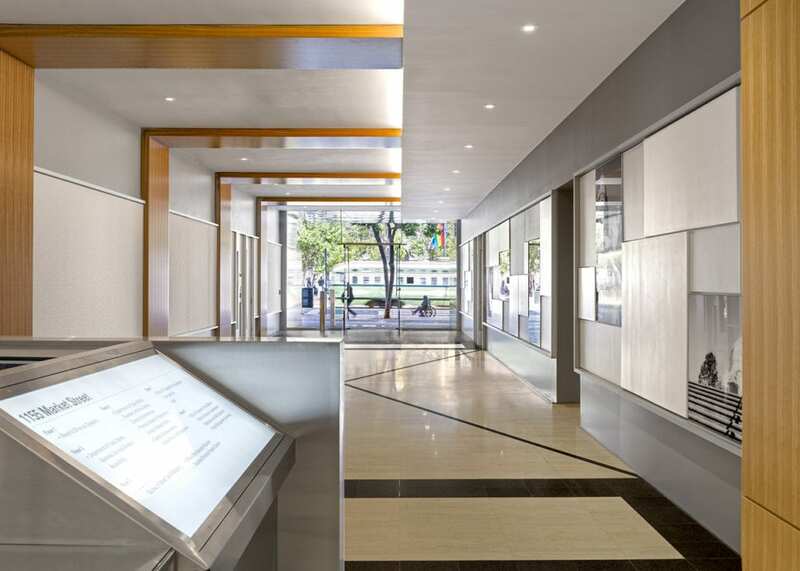 The project included new finishes, restrooms, elevator lobbies and lighting, as well as storefront upgrades. Completed on an aggressive, fast-tracked schedule; the project was delivered on-time and on-budget.